Welcome To An Amazing Opportunity To Own A Piece Of Brooklyn. 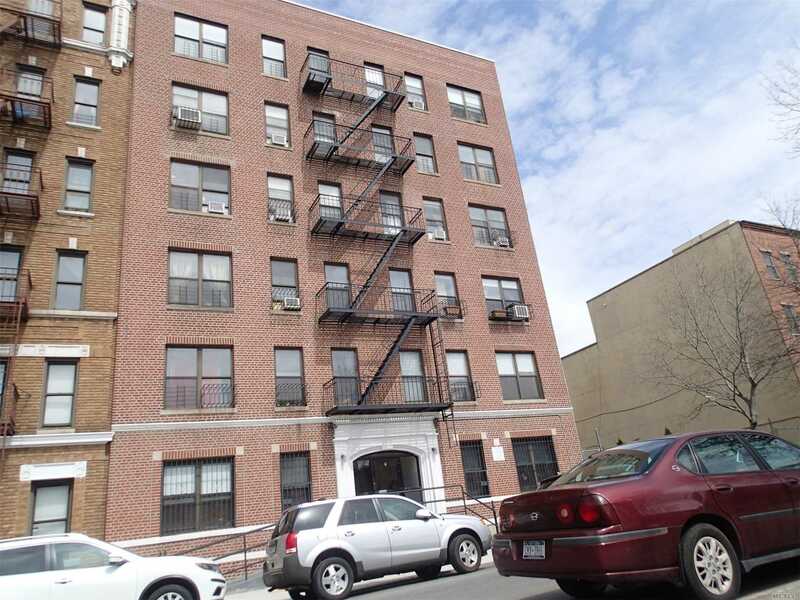 Located In The Heart Of Williamsburg "L" Train To Lorimer Street Also "M", "J", "G" Train. Close To Mccarren Park. This Is A Wonderful Building With A Great Sense Of Community Among All Shareholders. Plenty Of Space And A Definite Must See. Income Guidelines: Individual $110,220, Family Of Two $126,060, Family Of Three $141,735, Family Of Four $157,410.